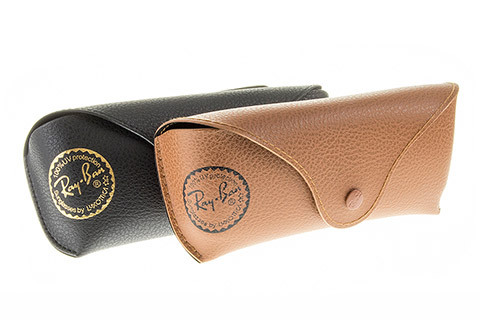 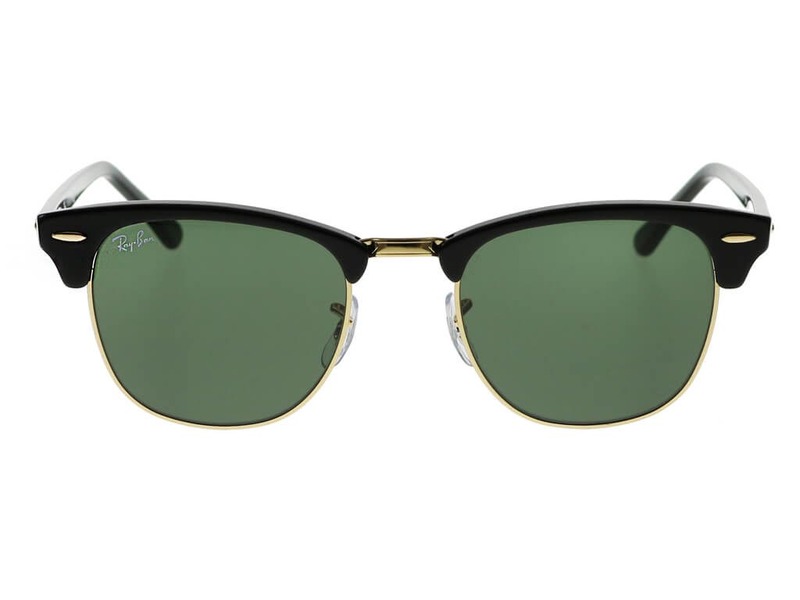 Vintage and timeless, these popular Ray-Ban RB3016 Clubmaster sunglasses are inspired by the ‘50s designed for men and women. 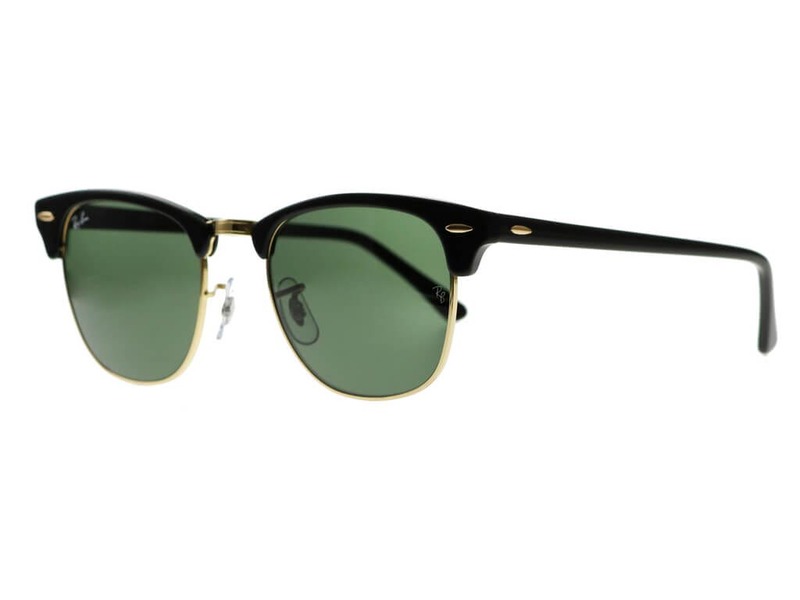 Coming back this summer, the classic silhouette is iconic, made from a blend of gold metal and black acetate for an all-over incredible clubmaster style. 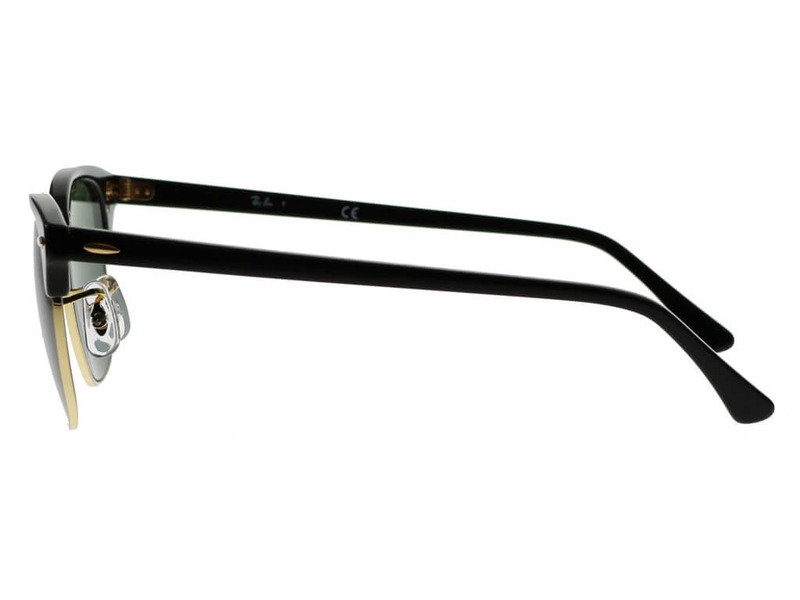 Whether you’re enjoying a day out at the beach or a sunny afternoon at the bar, these sleek frames will complement every outfit. 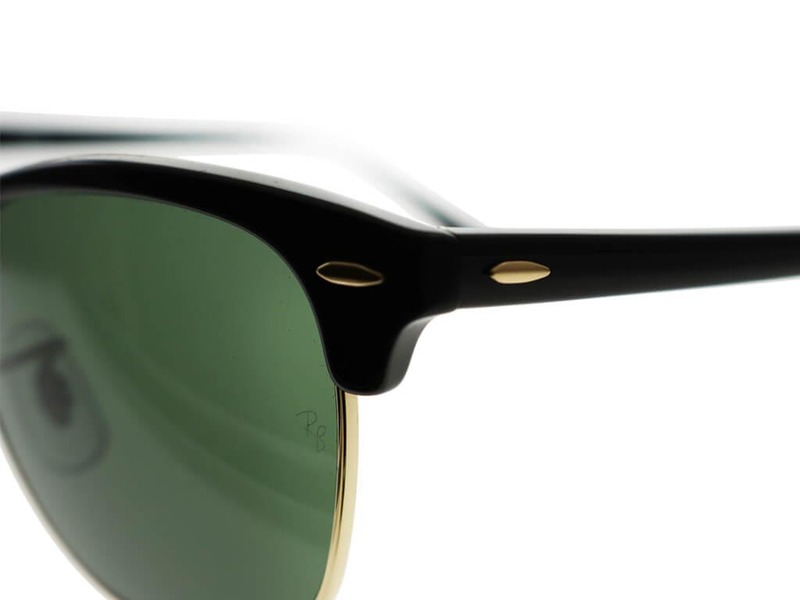 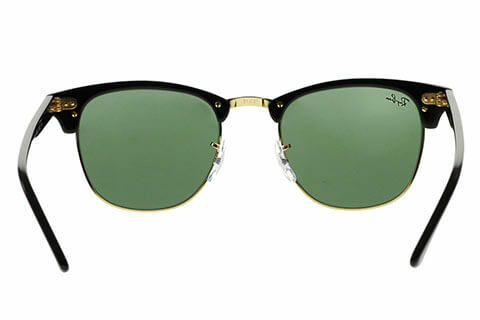 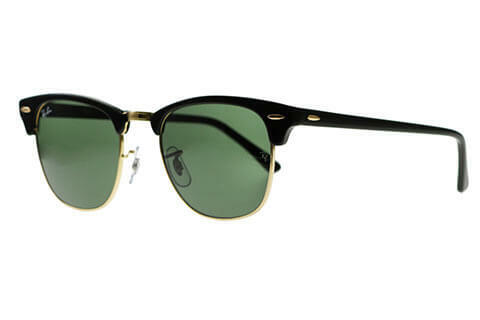 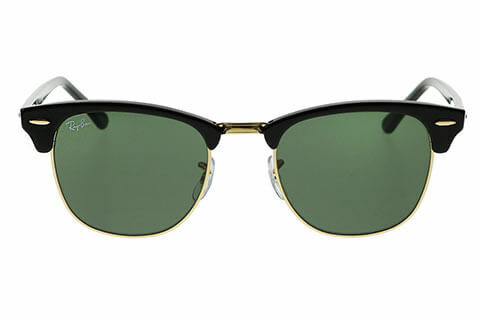 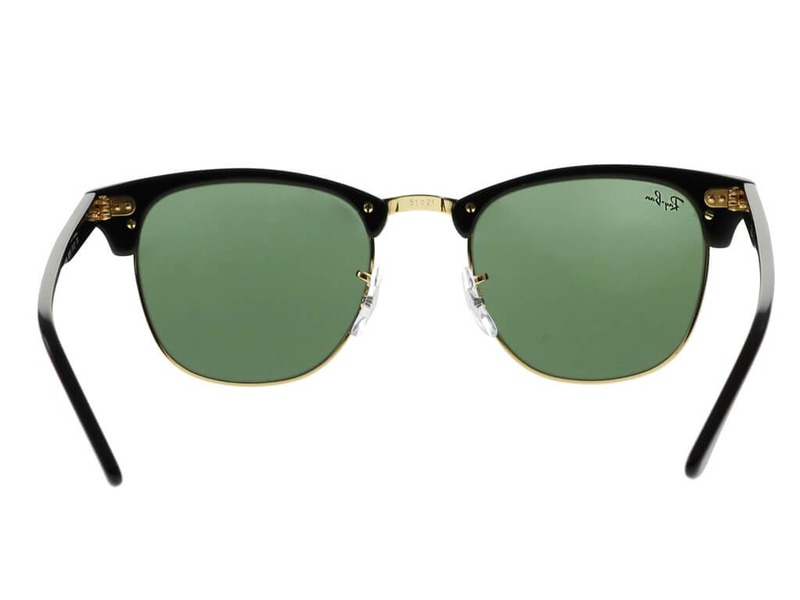 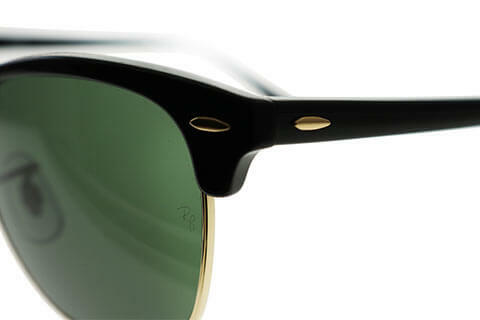 The Ray-Ban RB3016 sunglasses are paired with stunning green classic G-15 lenses that offer full UV block against harmful rays, for a protective finish. 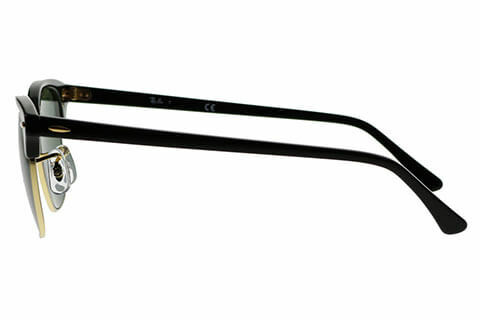 You can be sure you’re getting the cheapest UK price for sunglasses at FeelGoodContacts.com.